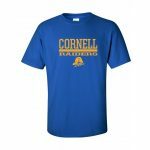 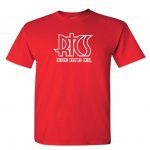 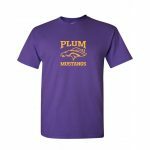 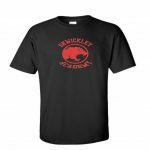 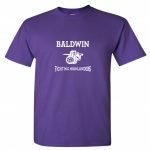 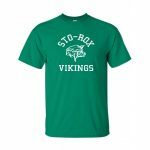 Our friends at Sportsvival have created an online t-shirt store based on the schools nearest our local thrift stores. T-shirts are $10 each. 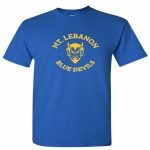 They will donate $3 to St. Vincent de Paul – Pittsburgh for each t-shirt sold to support our mission of helping local neighbors in need. If you need shirts for your team or organization, contact Sportsvival at 412-885-7318 or email sportsvival@gmail.com.